The data relating to real estate for sale displayed on this Website comes in part from the Broker Reciprocity Program (BR Program) of M.L.S. of Naples, Inc., under License No. 249511792. 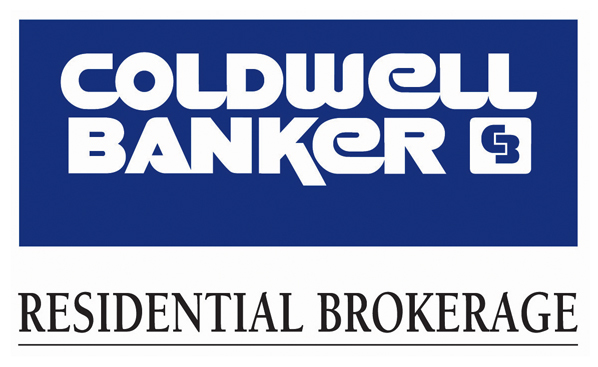 Properties listed with brokerage firms other than Coldwell Banker Residential RE are marked with the “BR House” logo. Detailed information about such properties includes the name of the brokerage firm with which the seller has listed the property. The properties displayed may not be all the properties listed with brokerage firms participating in the M.L.S. of Naples, Inc. BR Program, or contained in the database compilation of the M.L.S. of Naples, Inc.